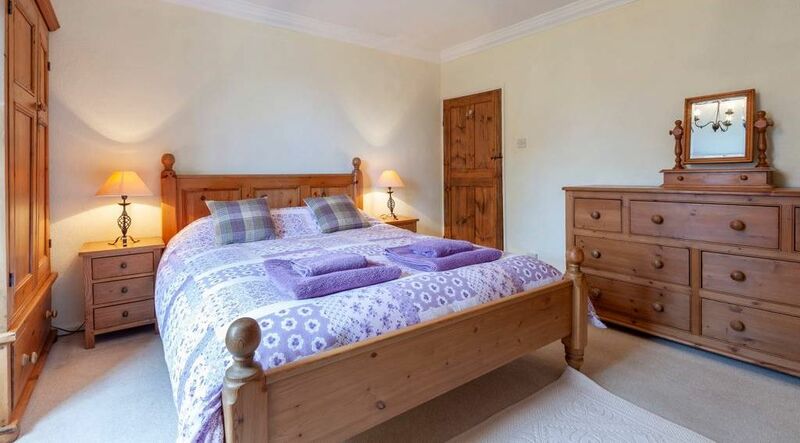 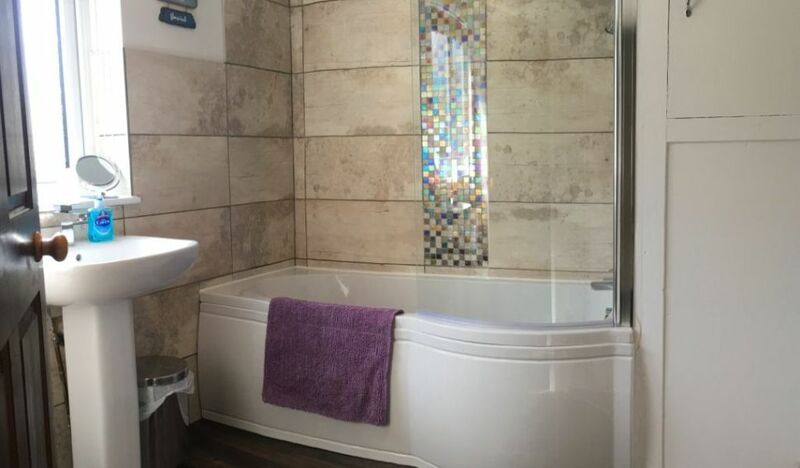 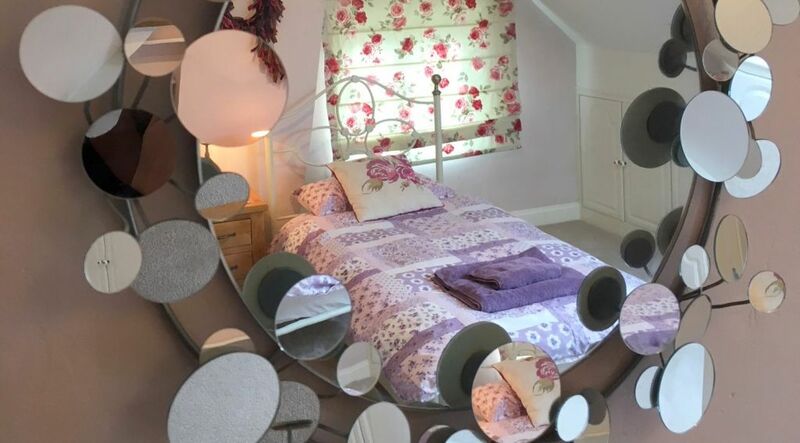 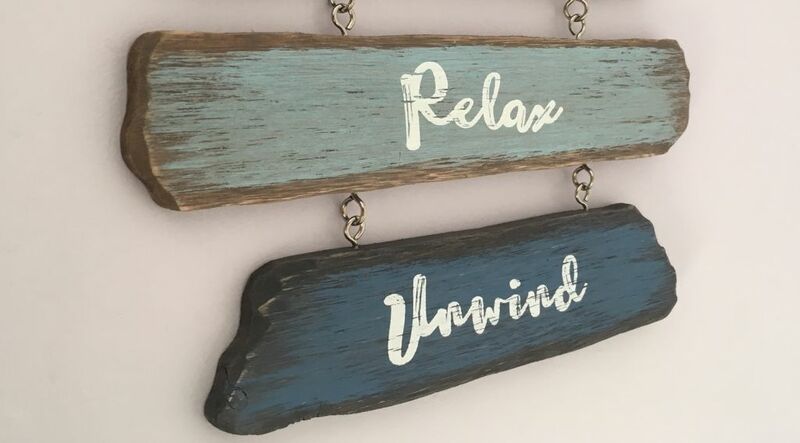 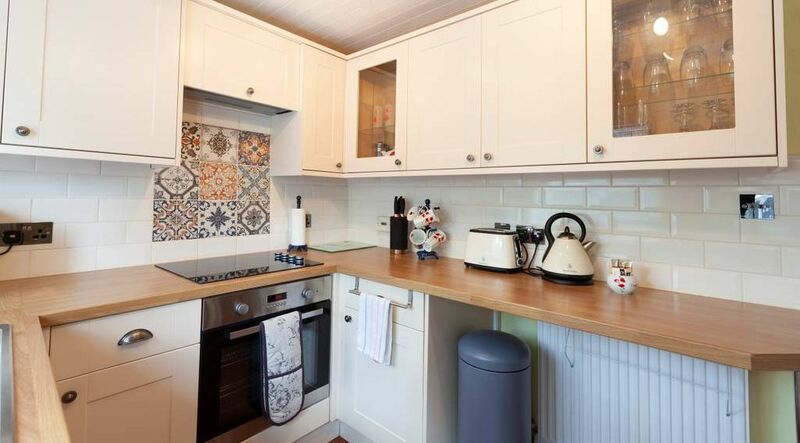 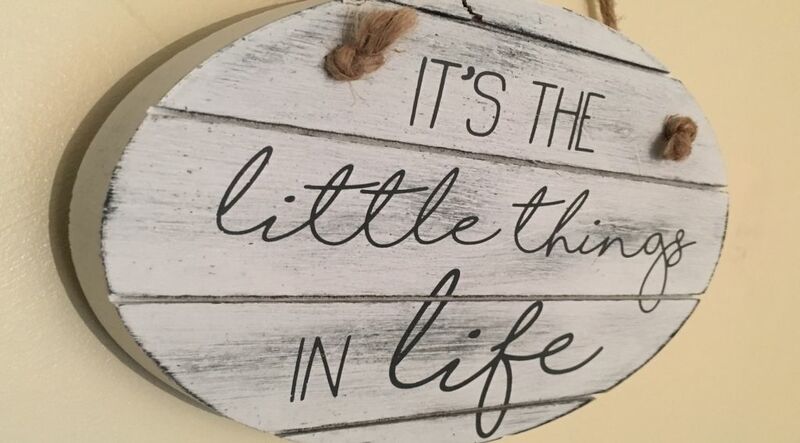 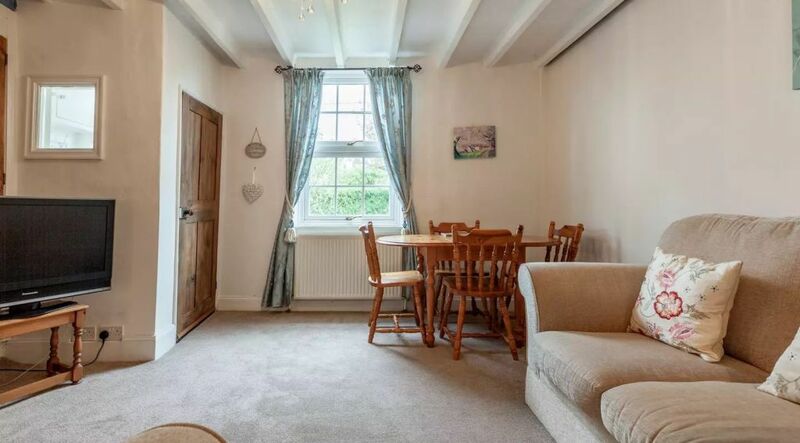 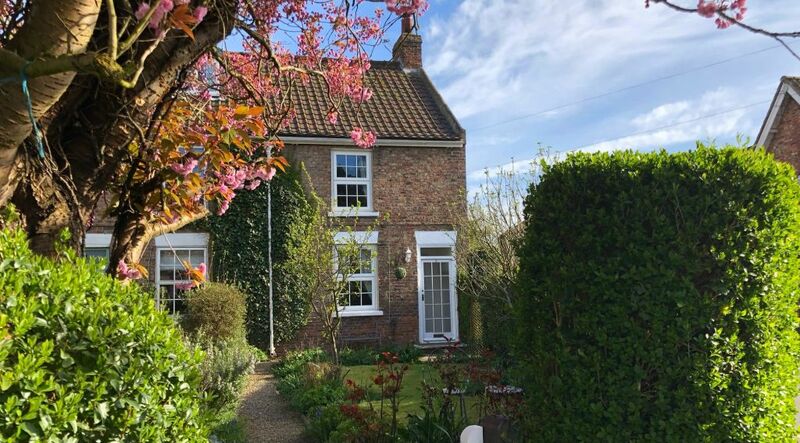 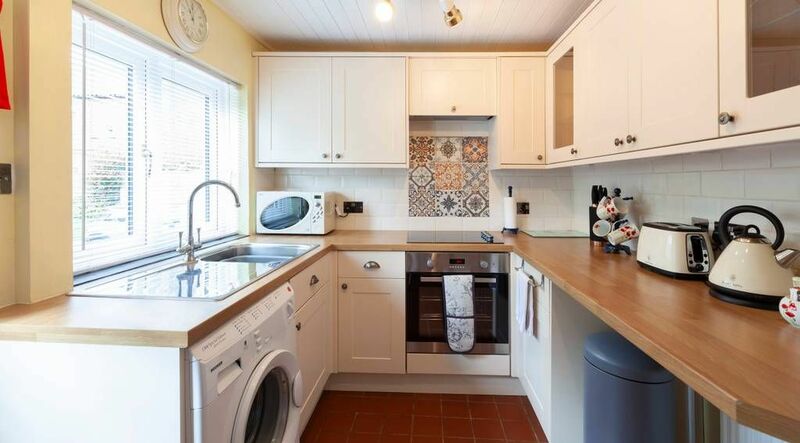 Ceilidh Cottage is a charming two bedroom holiday cottage near York, in the desirable village of Alne, only 15 minutes from York's ring road and park & ride facility. 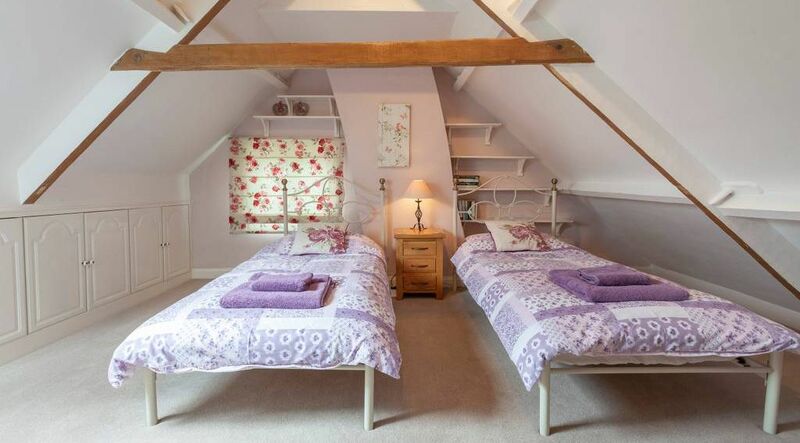 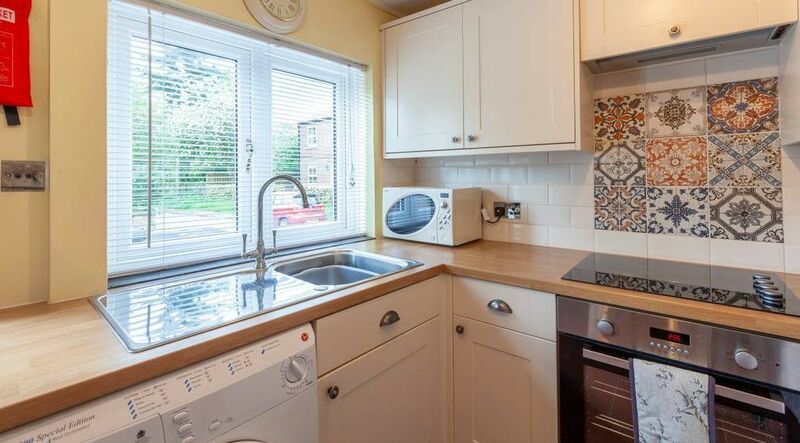 The Georgian market town of Easingwold is only 4 miles away. 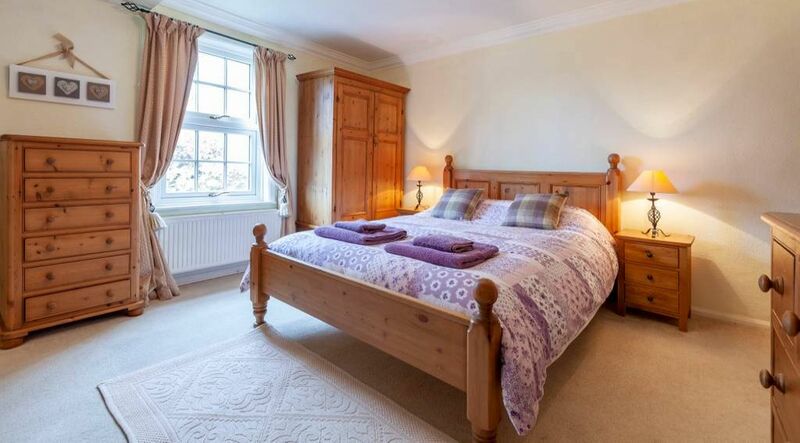 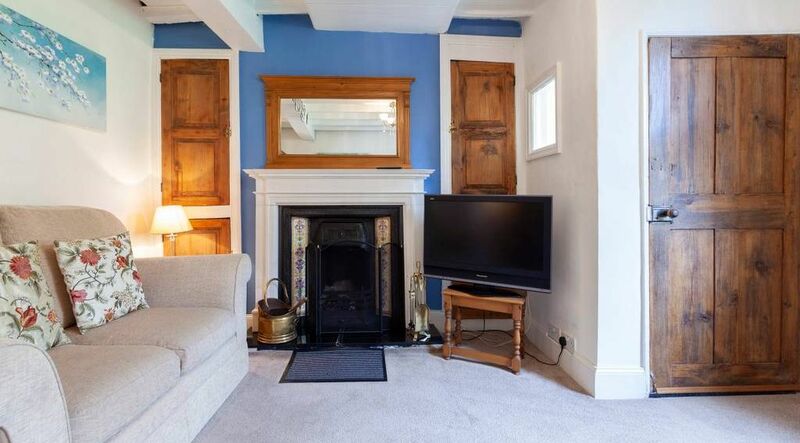 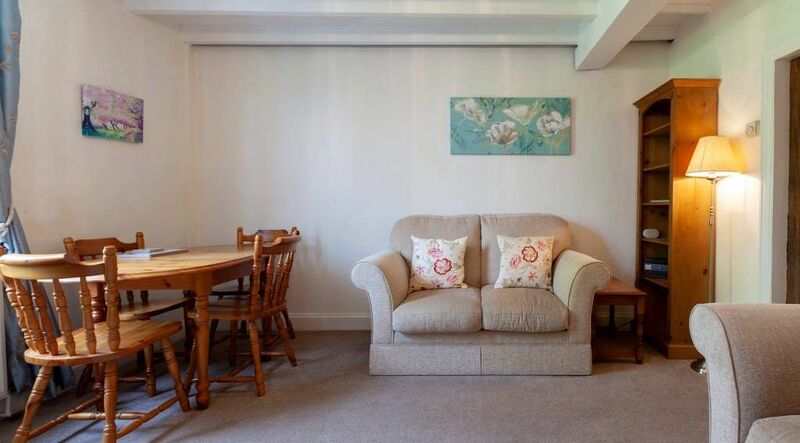 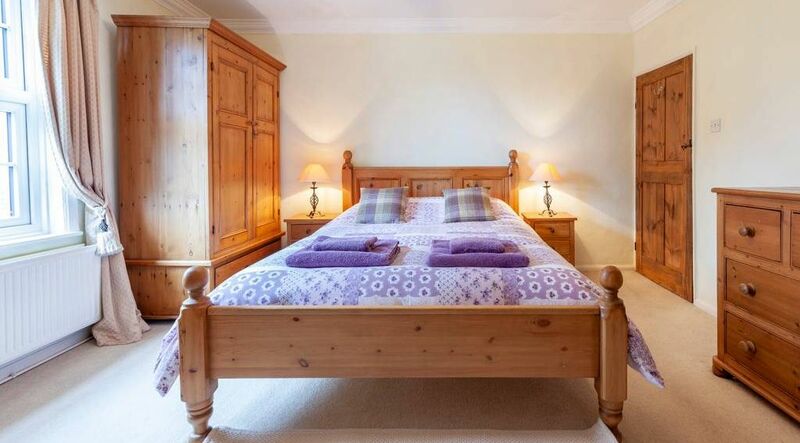 Sleeping 4 people (plus an infant in a cot), you can relax in front of the open fire, stay connected with the dedicated high-speed WiFi and explore York, the local market towns and wonderful countryside/coastal attractions - perfect for couples, friends and families. 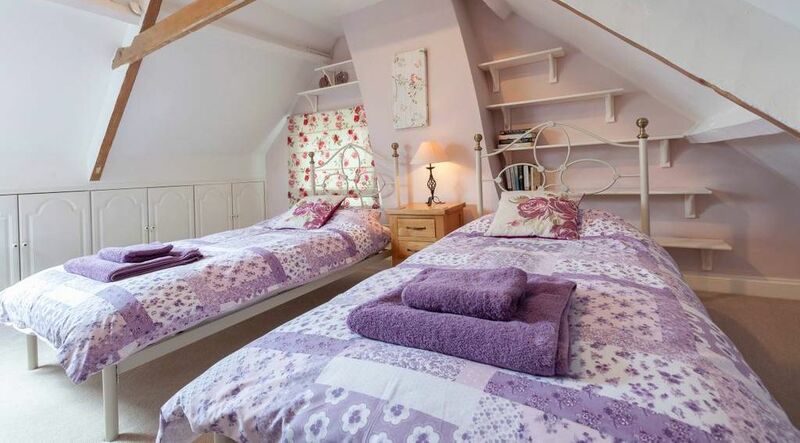 The cottage has its own designated parking space and small garden, with a local restaurant/pub only 60 seconds walk away. 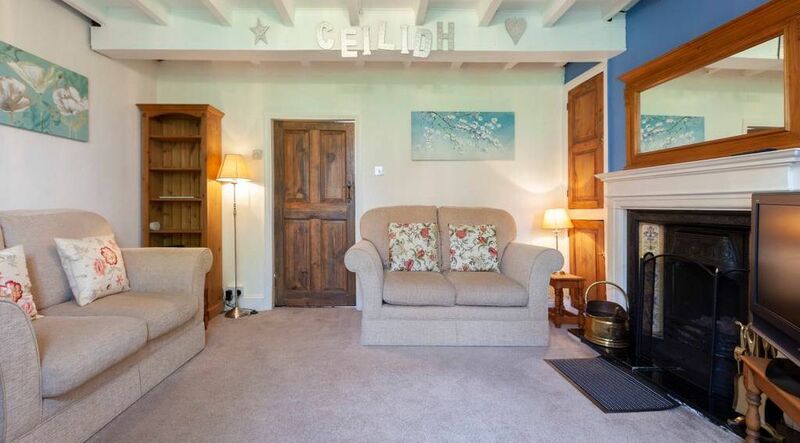 Why Ceilidh Cottage, near York? 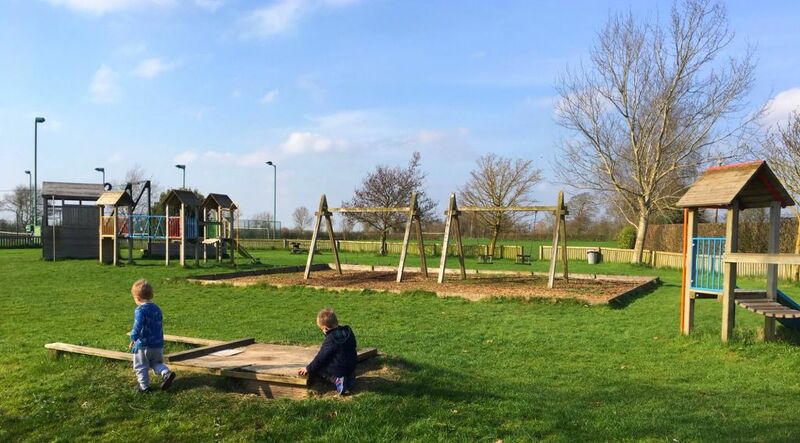 The cottage is located in the desirable village of Alne, only 15 minutes from York's ring road and park & ride facility.